The Revolution for liberty is in progress! 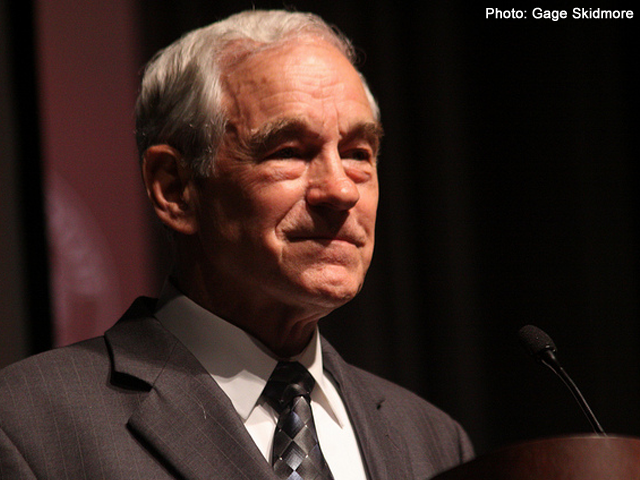 For several weeks I have been writing about Ron Paul's upset victories at district and state GOP conventions, and about the surprising success of his delegate strategy. Now, with Paul's delegate sweeps in Maine and Nevada, it looks like Mitt Romney and the Republican Party are finally starting to catch on to the trend. Paul supporters swept this weekend's state GOP conventions, picking up 21 of 24 RNC delegates in Maine and 22 out of 28 delegates in Nevada. The twin victories come on the heels of Paul's surprise delegate wins at district caucuses and state conventions in Missouri, Minnesota, Colorado, and Louisiana, as well as a Paul-friendly takeover of the Alaska GOP.